Facebook has a long embarrassing history of their attempt to mimic Snapchat‘s feature. After instagram that also owned by facebook successfully implementing the concept of Snapchat’s story, now Facebook Messenger also adapt Snapchat stories to their new feature they called the Messenger Day. Facebook secretly launched a new feature which is another company’s effort to clone one of Snapchat’s functionality. Techcrounch reported that Facebook released Messenger Day which allows users to post pictures or video with filters that will disappear within 24 hours after published. If you are a person who always diligently update your app but wondering why you can not find the Messenger Day to give it a try, the answer is because this feature was only released in Poland for the time being. Facebook chose Poland to test Messenger Day because in this country Messanger more widely used by Smartphone users and Snapchat users are not too popular here than in other countries. “In Poland we are running a small test of new ways for people to share those updates visually. 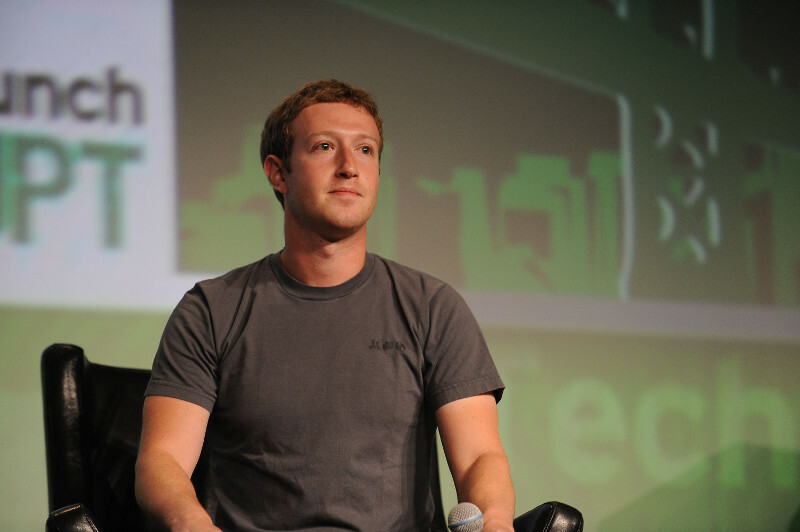 We have nothing more to announce at this time.” Facebook representatives told TechCrunch. Facebook chose to include Messenger Day in Facebok Messenger instead of their primary mobile app itself. Features offered by Messenger Day is almost the same with Snapchat Story, you can post pictures or videos that will disappear after 24 hours. Of course no one can beat Snapchat in advance lens effects, you could not find this kind of feature in the Messenger Day. To decorate your picture, Messenger day have a graphic filters as suggestions for what to share, instead of just to celebrate holidays and events or to show off your location with Snapchat’s like geofilters. Having failed to acquire Snap inc a few years ago, Facebook trying to copy some of the main features Snapchat for a couple times. While they still find out how to rip off Snapchat’s features, Snap inc, then known as Snapchat has penetrated into the hardware space with its newest product: Spectacles. If Messenger Day had a great response in Poland, is there any chance that this feature will be widely launched around the world? we do not know, Facebook looks very desperate, and Snapchat gone too far to be pursued.